This week, on our weekly firmware news roundup, Samsung Galaxy S10 series receives improvements to PowerShare, the Pocophone F1 gets Game Turbo, and more! The latest update for the Galaxy S10 series is here. It improves the PowerShare functionality and also brings the March security patch. Furthermore, it also slightly improves camera stability. If you haven’t received it yet, make sure to perform a manual check. There was a small time period where the update was pulled back but now it’s out again. Nobody quite knows what happened yet. There is a chance that a bug was discovered at the last moment or that Samsung was experiencing server related issues. Seems like we’ll never know. 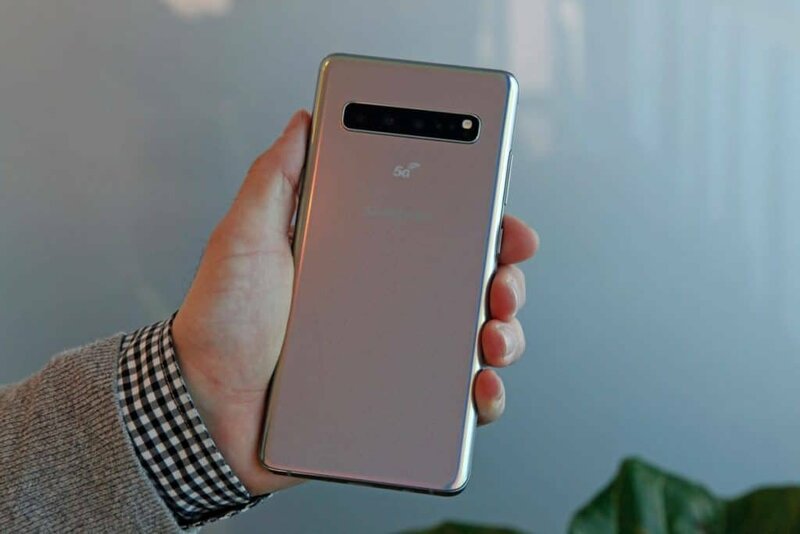 Apart from that, according to our sources, Samsung is considering adding 2 new big features to the S10 series. One of them is 25W fast charging. Their mid-range phones like the Galaxy A30 and A50 already support 25W fast charging. So, we pretty sure that the flagships will also get it. Meanwhile, Xiaomi is testing out 100W charging. But, more on that later on. Most likely on Monday. So, stay tuned! Other than that, there is also Super Night Mode which is basically software to take better night shots without relying on the LED flash. The only downside is that it only gets activated automatically and not manually. Both of those features seem good enough to add and they can easily get delivered through an update. So, chances are that we’ll seem them coming in the upcoming weeks. 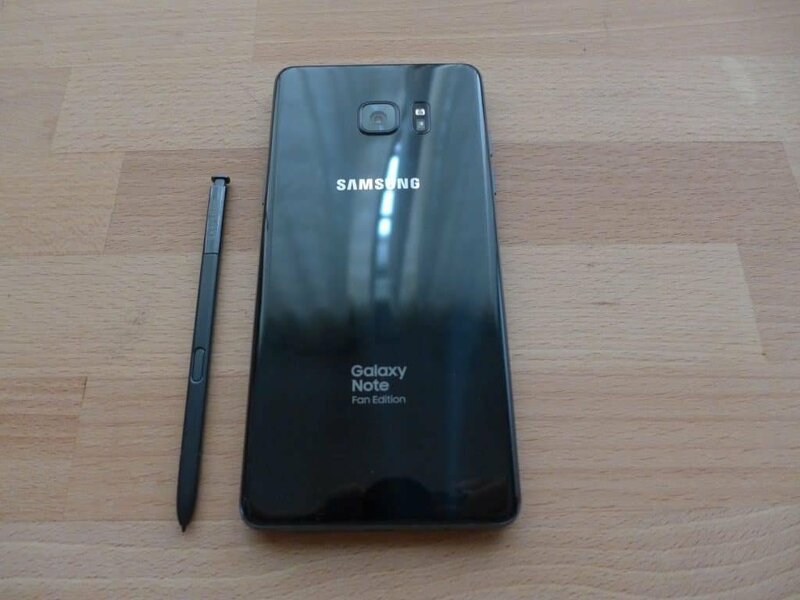 It’s been a while, but the Galaxy Note FE is finally getting its slice of Pie. Can’t complain, though. It’s a rather old model and it originally launched with Android Nougat. So, kudos to Samsung. This is currently rolling out in Saudi Arabia and it’s only a matter of time before it reaches everyone universally. If you haven’t got it yet, perform a manual check just to be safe. Apart from Android Pie and some of its features, you also get March’s security patch. And let us not forget about Samsung’s new One UI. The update weighs about 1.6 gigs. Do keep in mind that certain apps will have to be updated individually after you complete the update. It’s recommended to be connected to your Wi-Fi while downloading. Unless you’ve got unlimited data, of course. That’s all for now. We’ll let you know if anything else comes up! 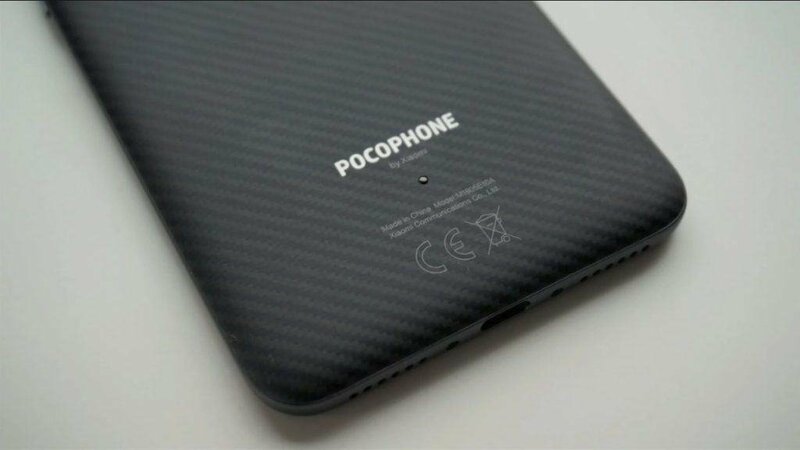 The Pocophone F1 has been one of the most successful budget devices to ever come out. That’s probably one reason for all the love that it gets from Xiaomi. Ever since its release, it has received numerous updates like 4K 60FPS recording, and more. Now it also gets Game Turbo. Game Turbo is similar to the GPU turbo technology of Huawei. It’s software that is being used to improve gaming performance. To be more specific, it focuses system resources on your game which gives you a higher level of performance. Furthermore, it also allows you to close background apps without leaving your game, record your gameplay, or even open a website while you’re still playing. Pretty cool. 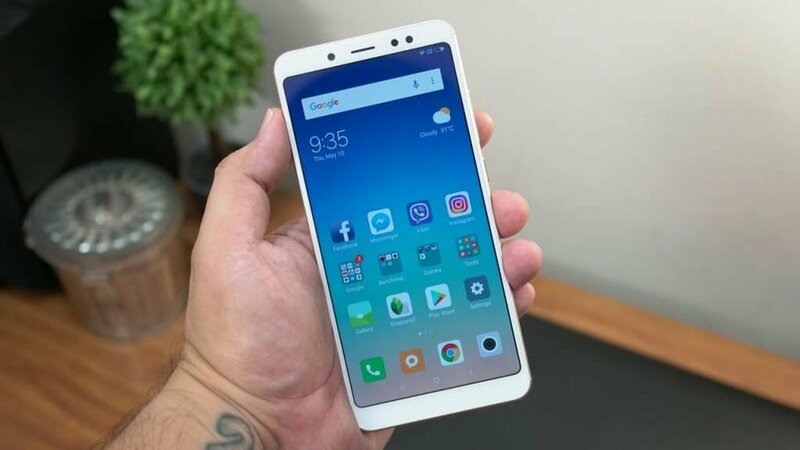 This feature is also available as a beta update for the Redmi Note 5 Pro. If it’s already installed on your phone, you can open/enable it by going to your MIUI Security App. MIUI Game Turbo was first introduced back in 2018 but it hasn’t made its way on a lot of Xiaomi phones. Can’t wait to see it on both the Pocophone and the Note 5 Pro. After a bit of a long wait, the Android Pie Beta is finally here for the Xiaomi Redmi Note 5 Pro. It brings numerous features like full dark mode, Game Turbo, and more. This is just a Beta version. So, if you’re using your phone as a daily driver we highly recommend against installing this update. Beta software often comes with numerous issues which can be a troublesome thing for those who are relying on their phones a lot. So, again, if you can’t use your phone as a guinea pig, then don’t do it. You’ll have to be patient till the stable version comes out. It has been previously promised that both the OnePlus 3 and the OnePlus 3T will get their slice of Pie. But the currently latest version of Android has been out for months now and none of these phones have got it yet. 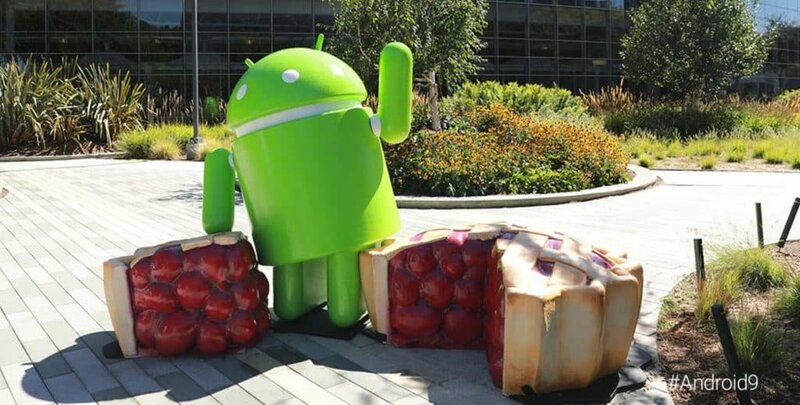 Thankfully, just a few days ago, OnePlus announced that they are launching a closed Android Pie Beta for the above mentioned phones. The thing is that they allowed people to join only for a day after the announcement. So, even if you want to tag in now, it’s too late. No need to fret. The open Beta will eventually arrive. And after that, the stable version should be ready as well. For those of you who are thinking of joining the next Beta program, do keep in mind that it’s not intended for those who use their phone as a daily driver. A Beta version of an OS is often full of bugs and issues. So, don’t blame OnePlus or us if you install a Beta version and your alarm doesn’t wake you up. You’ve been warned. Android Pie has already been available for the Chinese variant of the Honor 8X for a while now. Now the global variant receives it as well. Not only Android Pie, but also EMUI 9.0.1. You can expect a new, simplified UI, improved performance, improved sound recording capabilities, Huawei Share 3.0, faster launch times, and more. The update weighs 3.14GB. So, make sure that you are not using your data plan to download it. Unless you’re one of the lucky few who have unlimited phone data. It’s currently available in Macedonia but more regions are sure to follow soon enough, if they haven’t already. Speaking of which, if you’re an Honor 8X owner and you’ve received this update, then let us and everyone else know about it in the comments section down below. 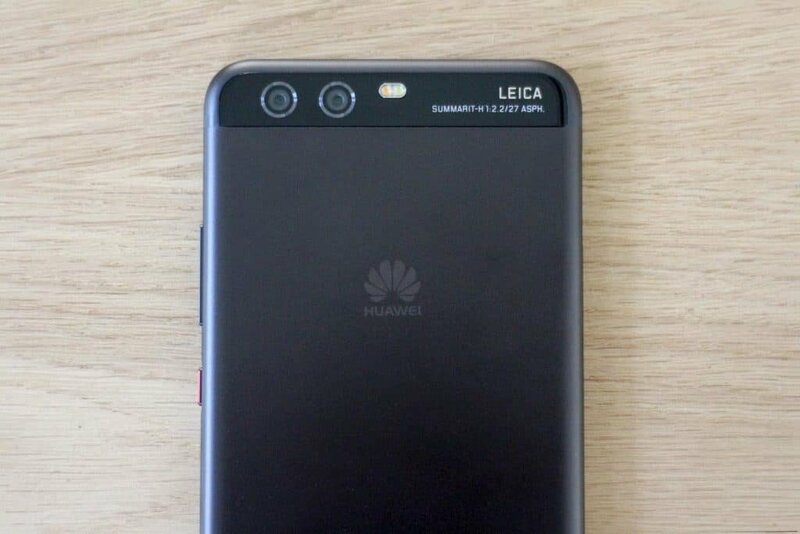 According to our sources, the P10 is one of the latest Huawei phones to join the Android Pie program. And of course, EMUI 9 is included as well. This update brings more or less the same features that we saw on the Honor 8X. Improved performance, Huawei Share 3.0, a new simplified UI, etc. If you were running the Beta version beforehand, then you should only have to download about 400 megabytes. If not, then you’ll be looking at a bit more than 3 gigs. It should be available globally. But, don’t get surprised if it takes a week or so to reach you. Tipsters have mentioned that it has already arrived to Africa, but that’s about it. So, be patient. And if you have received the update, let us know in the comments.